 Sage hosting gives you the stability of the desktop with the flexibility of the cloud. Benefits of converting your Sage. We will handle the whole setup process for you. No experience necessary! Our UK based, Tier 3, ISO27001 Certified data centres ensure maximum security. Lighten the load! Your team can work in real time. Anywhere, anytime. We are here to help - Premium Sage Hosting support.